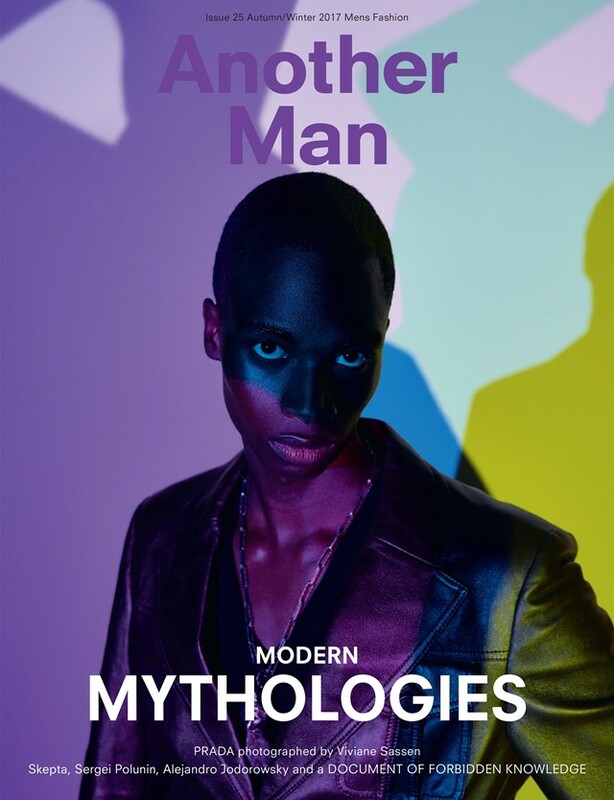 Today, Dazed brother title Another Man launches its AW17 ‘Modern Mythologies’ issue. On the cover is none other than the King of Grime: Joseph “Junior” Adenuga, better known as Skepta (or Skeppy, or Skep, or SK). 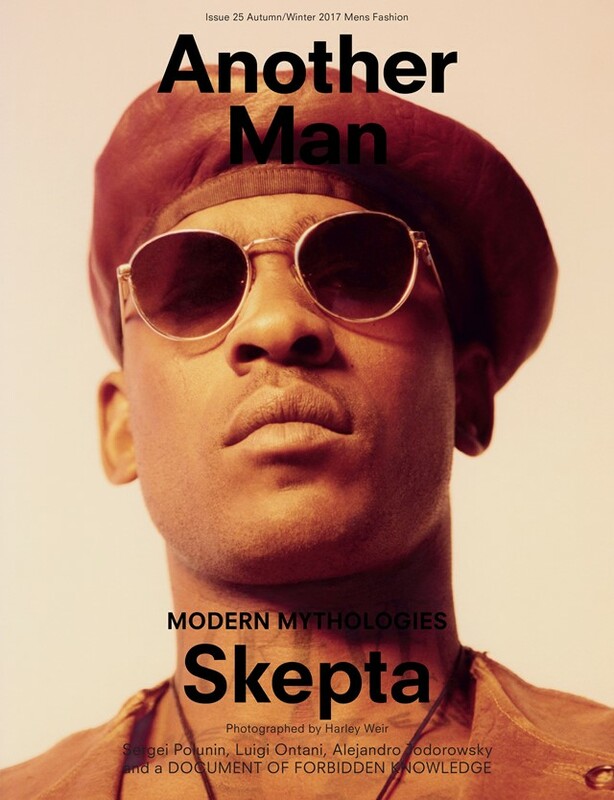 Shot by Harley Weir and styled by Katy England, this is Skepta’s first style title cover, and Another Man’s first grime cover star. Inside the issue, the MC pens a highly personal tale about his search for inner peace. 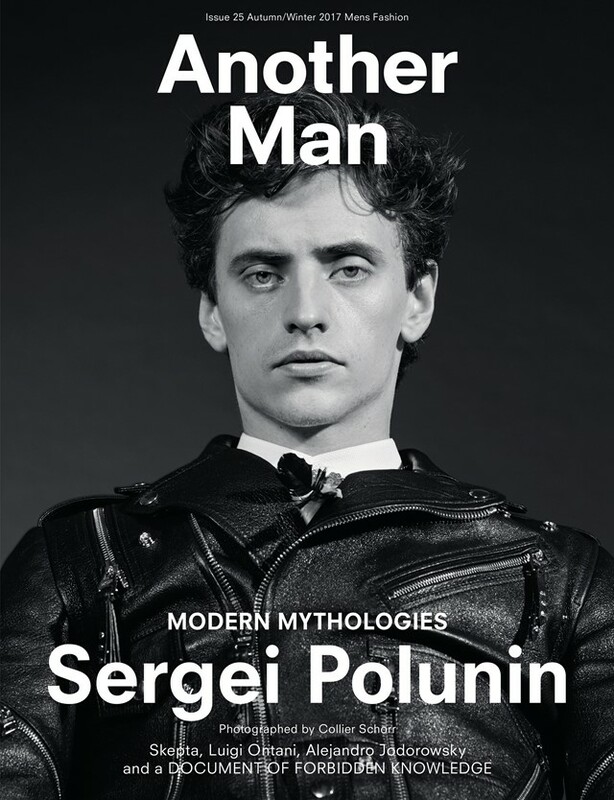 Scroll down to see the Sergei and Prada covers and head here to read more about the AW17 issue of Another Man. The issue is out worldwide on Thursday, 28 September.